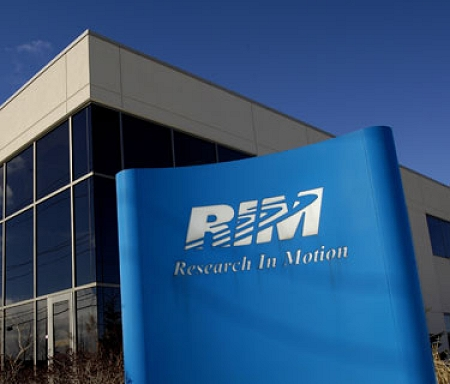 RIM to lay off 10% of workforce as company continues to struggle | BlackBerry Blast! Research in Motion will reportedly layoff 10% of its workforce as the smartphone company continues to struggle. About 2000 employees will be affected, and the cuts could go even deeper. RIM employs about 16,500 people worldwide. This is not a big surprise as RIM has been struggling for some time. The company that once dominated the smartphone space has lost market share to iOS and Android devices. RIM has announced new BlackBerry 10 devices will launch later this year, but that seems like an eternity away at this point. RIM has likely missed the boat completely.